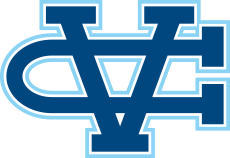 Valley Christian Track & Field: Ronna Stone Closes in on Record, Punches Ticket to State. Ronna Stone Closes in on Record, Punches Ticket to State. It took nearly a two foot personal best but it was the last inch that was all the difference for Valley Christian's Ronna Stone in the Girls CCS Championship Shot Put. One inch was the separation between third and fourth place, which in turn was also the difference in going to state and staying home. After opening up at just over 35 feet, it was her second throw that that punched her ticket to the State Championships, a first for a thrower from Valley Christian. Launching the shot put 39' 5," the sophomore jumped to the lead. After two great throws in the fourth round by the CCS leader Sabina Mendoza of Mills and WCAL Champion Tiffanie Obilor, Stone was sitting in third. It came down to the final round but the throws from her rivals came up short securing Stone's appearance in the State Championship before her final throw. It was all smiles for Coach Rolle, who is in his second year as throws coach for the Warriors ended the season with the top freshman and sophomore in the section. Stone, the sophomore, is on her way to the State Championship. Stone currently sits third all-time for the Warriors but is closing in on the school record of 40’ 8” set in 2006 by Kiely Smith. 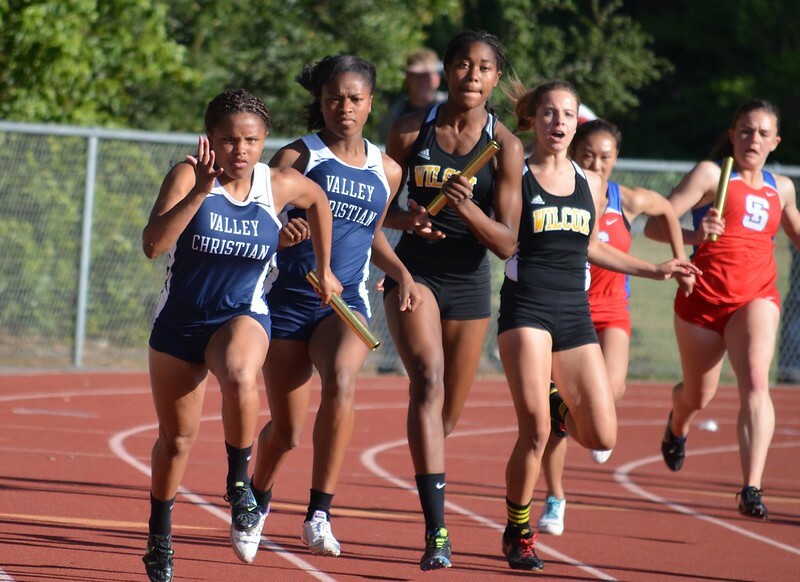 Also competing in the CCS Finals was the girls 4 x 100 meter relay team of Taylor Johnson, Shelby Smallwood, Mary Ellen Bradley and Robriana Johnson. It was one of the most competitive years in recent memory and the team competed valiantly as they finished in seventh, just outside a podium finish. The time of 50.03 was their second best time this season, just off of their season best of 49.72 from the WCAL Championship. They also finish the season as the 7th fastest time in school history.